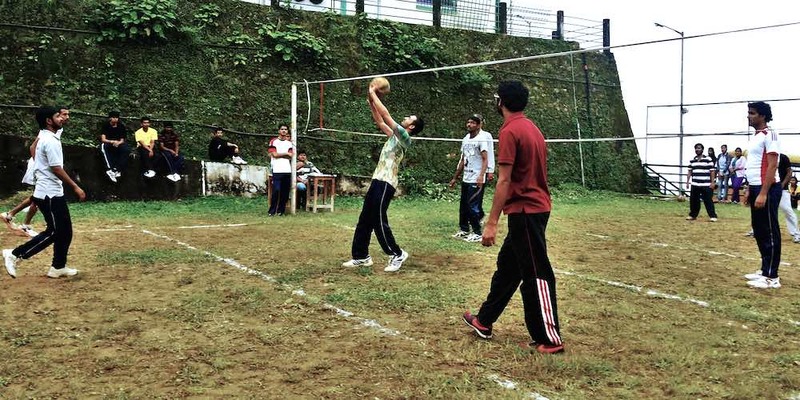 Physical Education, Games, Sports and Cultural activities are other dimensions of the institute where students can involve themselves to remain healthy and refreshed. There are a number of Games, Sports and cultural activities in the institute. 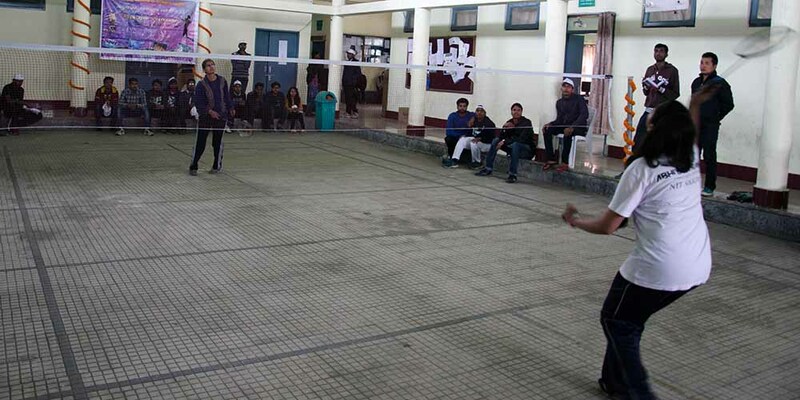 In regular games and sports activities, every hostel has the facilities of Table Tennis, Carom board, Chess boards. 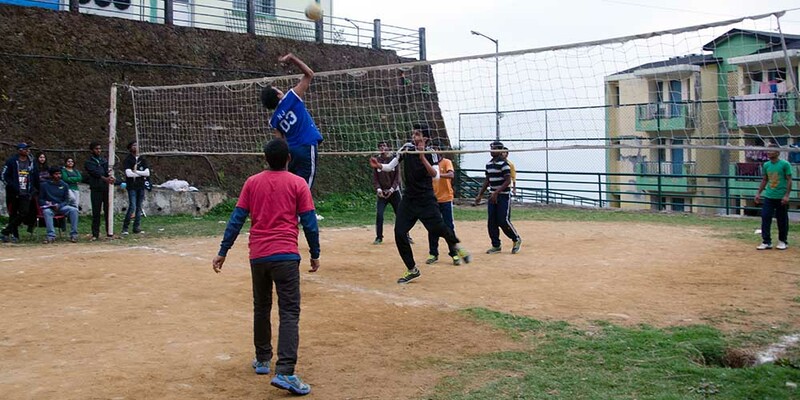 In addition, there are number of well-maintained fields where student can play football, Volleyball, Kho-Kho, and Cricket. 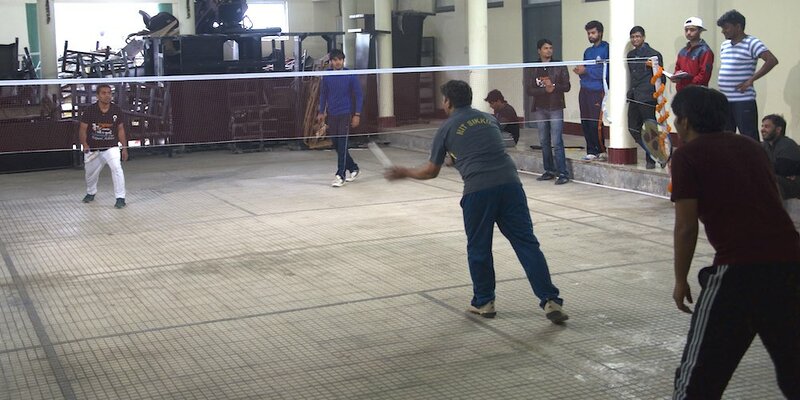 A well maintained indoor badminton court is also there inside campus. All the fields and court are having proper lightning facilities for the convenience of playing at night also. Students also participate in the different Inter-NIT tournaments hosted by the several NITs at different parts of the country and perform well every year. Well-equipped gymnasium is there for the boys inside the campus where all the modern gymnasium equipments are housed. A separate gymnasium is also maintained in parallel to cater the needs of the girl students of the institute. 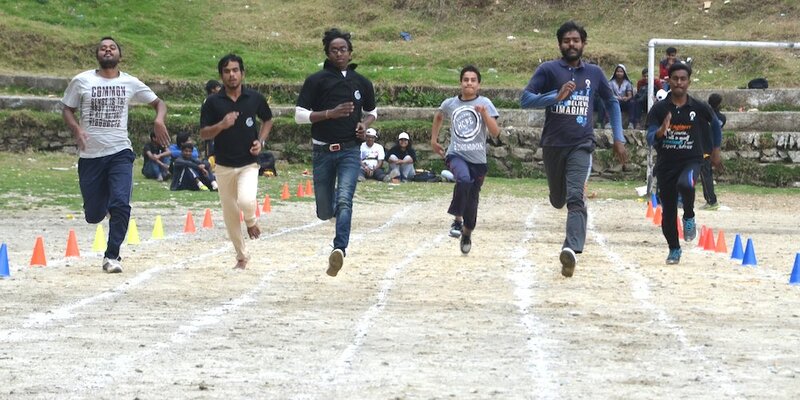 Further, Annual Sports meet of the institute is organized every year to motivate students in games, sports activities. 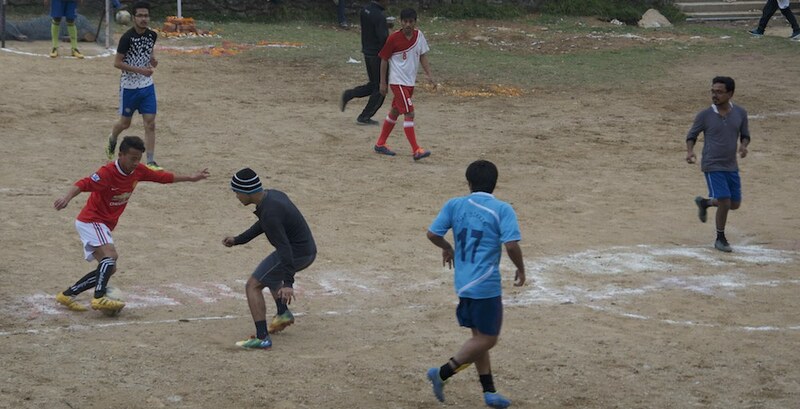 A number of athletic events along with all the indoor and outdoor games & sports are organized. 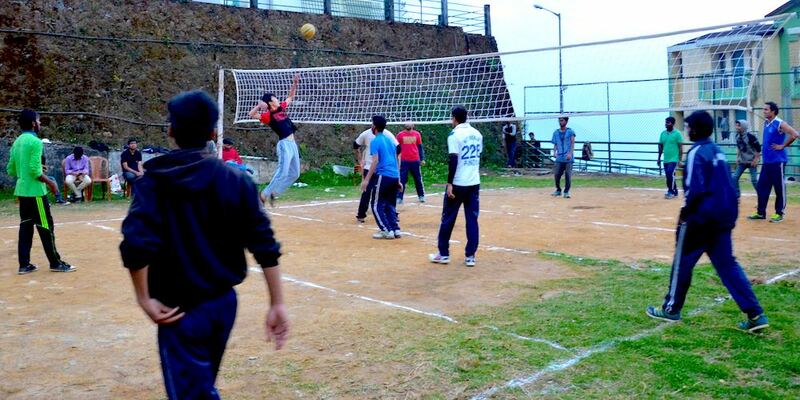 Students also organize the cricket tournaments “Xplode Cup” and “Monsoon Cup” every year, which are also the parts of games & sports activities of the institute.